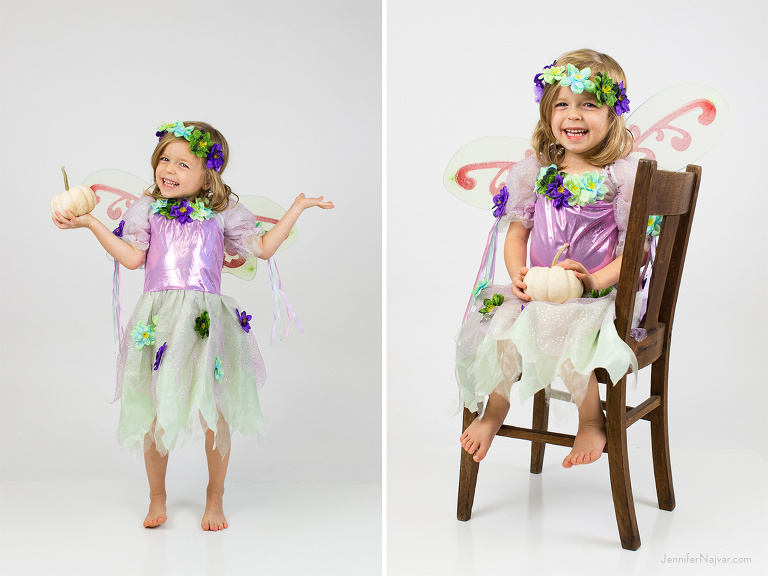 Of all the limited edition mini session specials that we have offered over the years, none makes us as happy as these. We started photographing Austinites in costume several years ago, because we wanted to provide a more modern version of this quintessential childhood image. 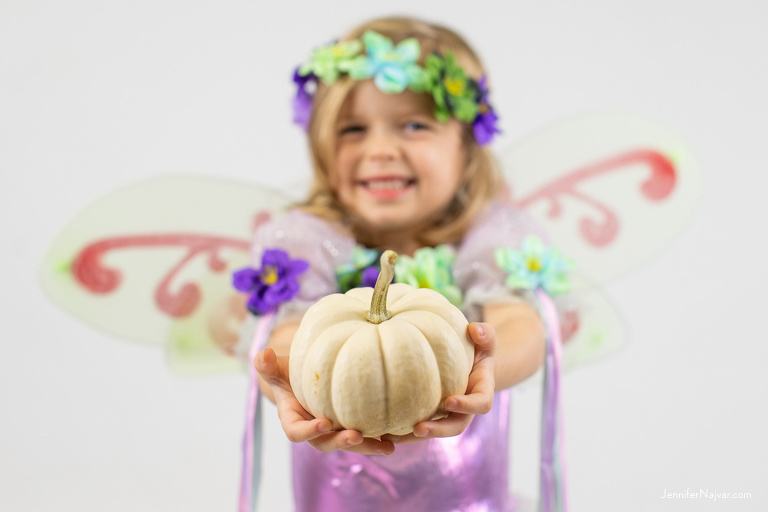 We had so much fun, we partnered with Pottery Barn Kids to offer a micro version of these portrait sessions inside our local Austin PBK, and Halloween Costume Mini Sessions became an instant studio favorite. 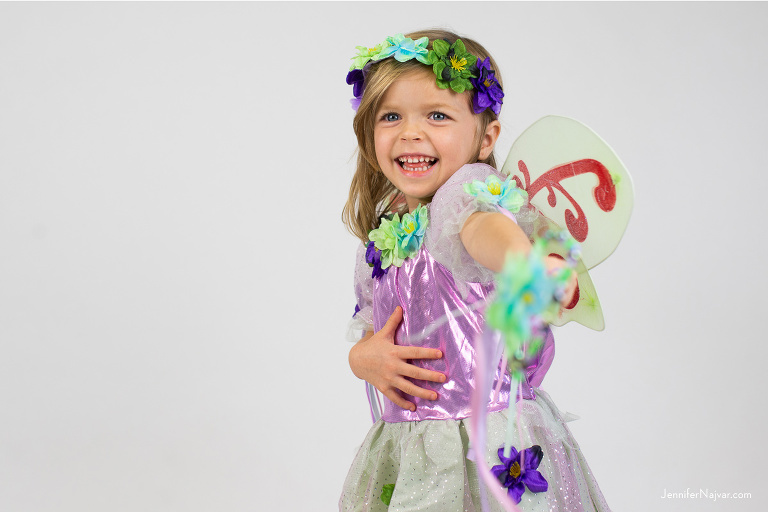 Every October — for one day only — we look forward to a steady stream of the cutest kids in costume you can find headed into the studio for their annual costume portrait. 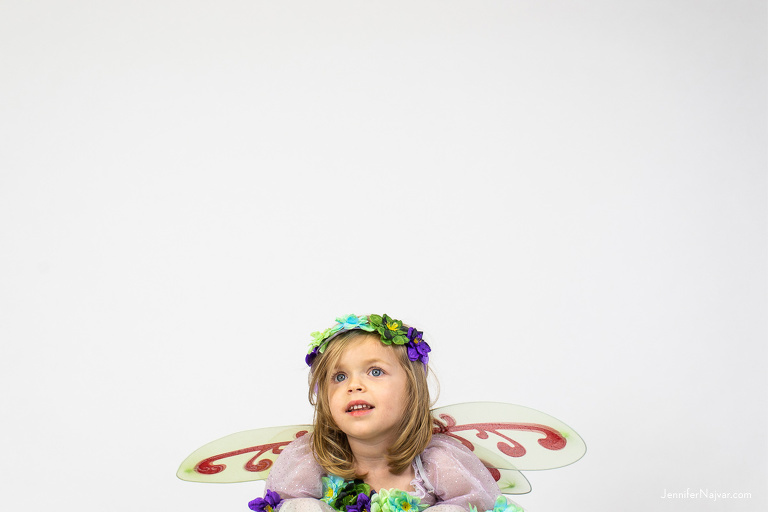 Do you really need a professional photo shoot documenting the kids’ Halloween costumes? Mmmm, we say how could you not!? One look at this sweet Garden Fairy collection, and we think you’ll be convinced.